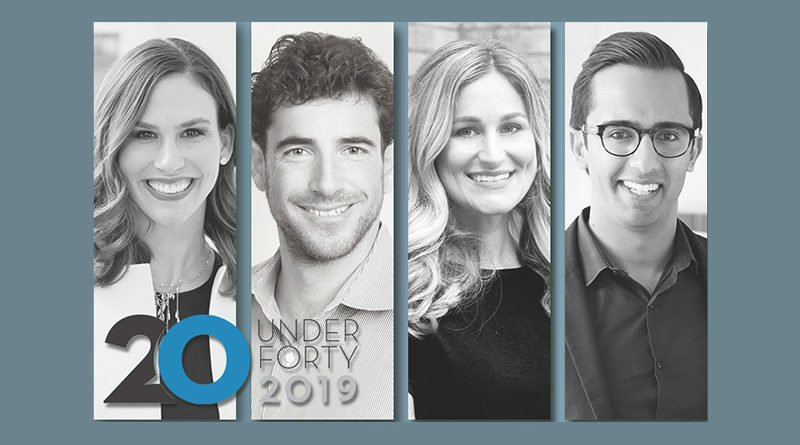 Nominations are now open for People Newspaper’s 20 Under 40 special section. The special section spotlights up-and-coming locals in the arts/entertainment, business (real estate, banking, health, etc. ), charity, education, entrepreneurial or religion sectors. 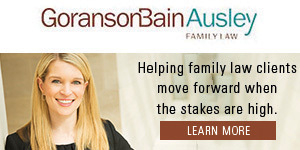 Nominees must reside in either the Park Cities or Preston Hollow, or have a strong connection to either community. To be considered eligible, nominees must be 39 years old or younger as of June 21. We also are looking for teens to spotlight in the special section. Nominations will close Sunday, March 31 at 11:59 p.m.